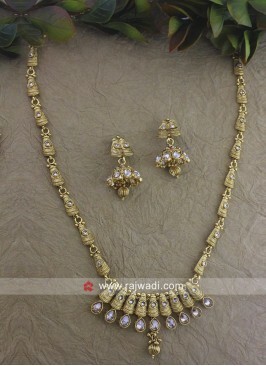 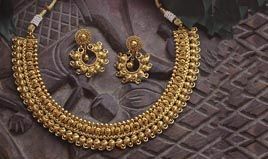 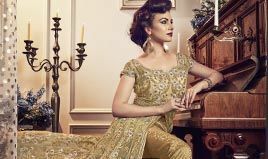 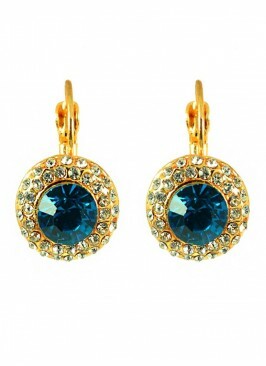 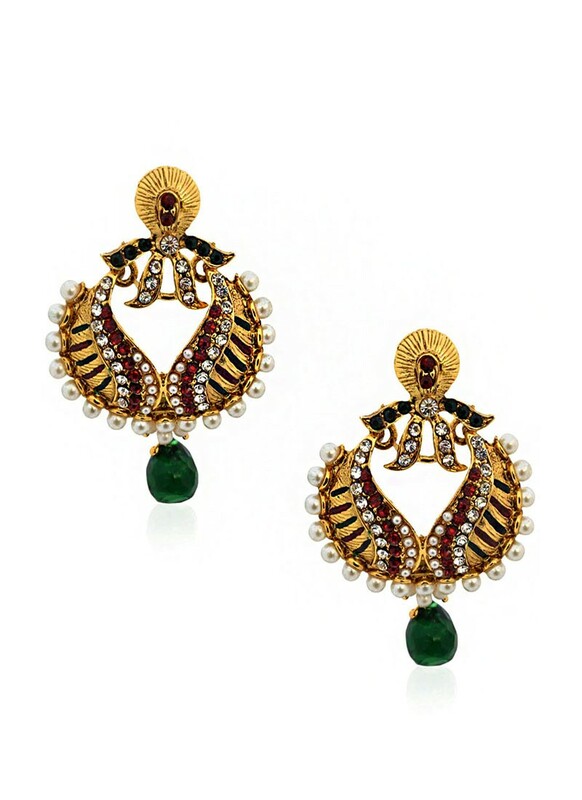 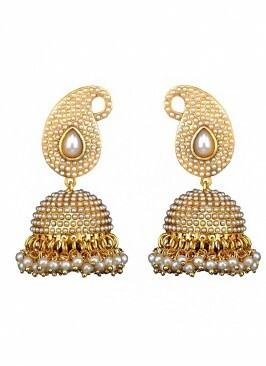 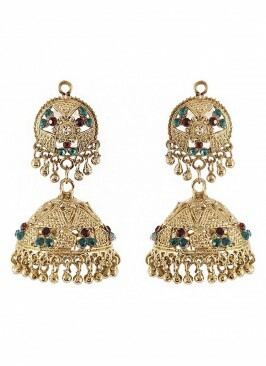 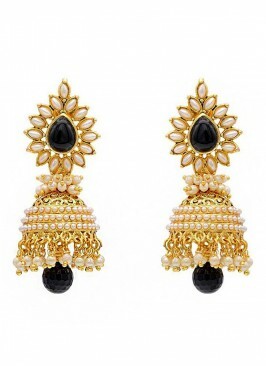 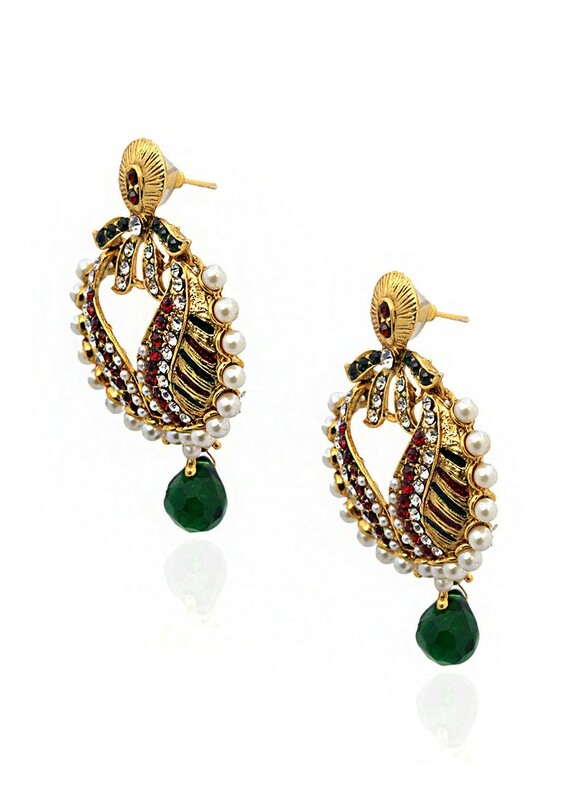 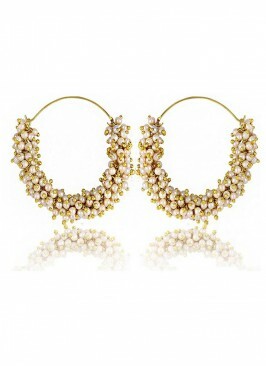 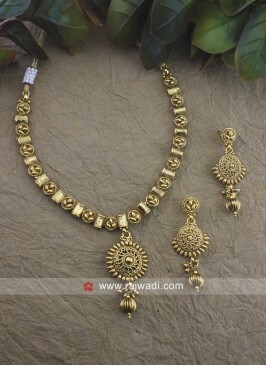 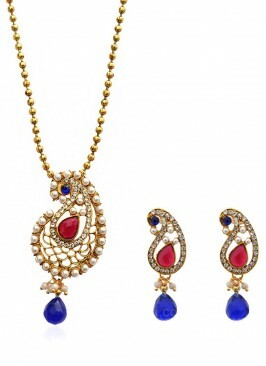 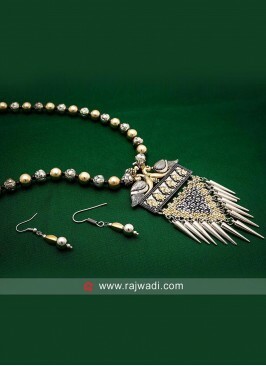 Attractive Golden and Green Earrings is enhanced with pearl work. 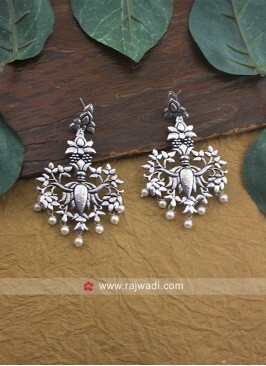 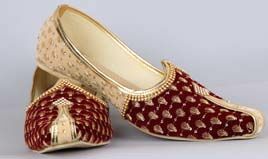 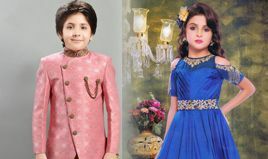 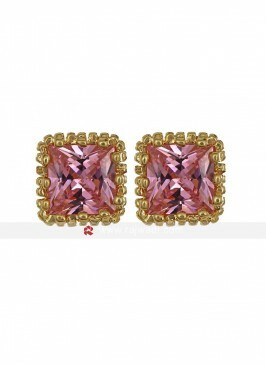 Made from Zinc Alloy material. 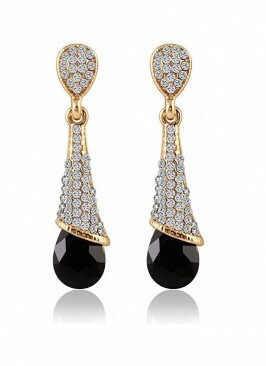 It has a Push Back closure. 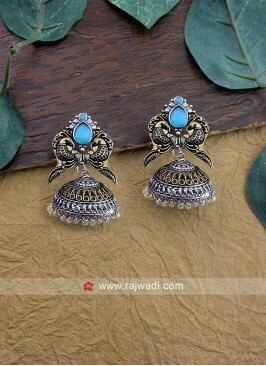 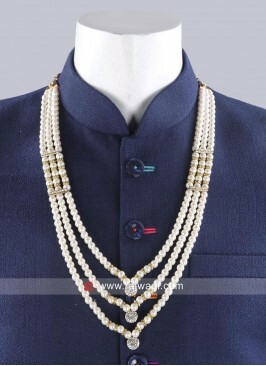 Pearl Paisley Zinc Alloy ..